When you’re shopping for a vehicle, there’s one big goal — get behind the wheel of a car. Sometimes, setting your sights on a new car can keep that goal just out of reach, due to a lack of affordable options or complicated payment plans. 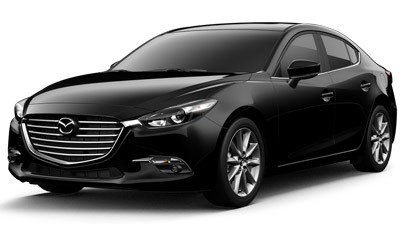 Fortunately, there’s a less stressful option: consider pre-owned options at Headquarter Mazda. 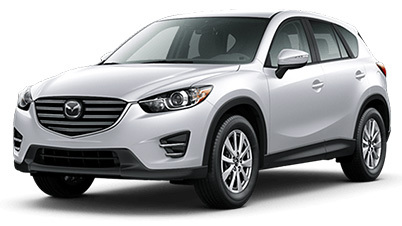 Looking for a dependable pre-owned vehicle? Look no further. 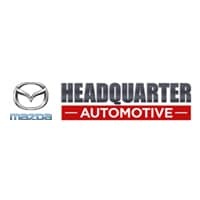 Headquarter Mazda carries only the best pre-owned inventory, at fair prices, from the most desirable automotive manufacturers. 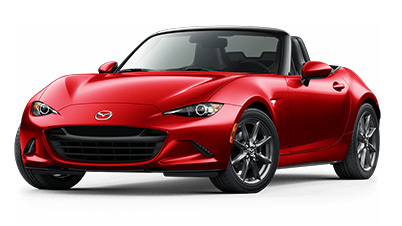 Explore the high-performance options from Mazda, find the Ford vehicle for any lifestyle, or browse our versatile pre-owned Toyota inventory. 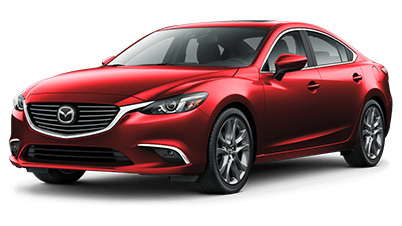 Pre-owned means more affordable, and at Headquarter Mazda, we’ll make sure financing your vehicle is hassle-free. Our finance team is made up of experts in new and used automotive financing. If you’re ready to find the perfect new car, truck or SUV at the perfect price, it’s time to pay us a visit. 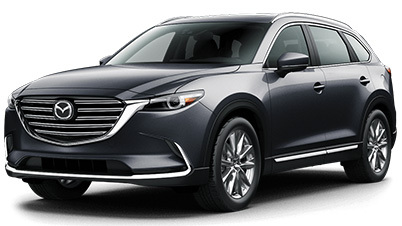 Schedule a test drive today in your favorite pre-owned model with the team at Headquarter Mazda in Clermont, Florida.